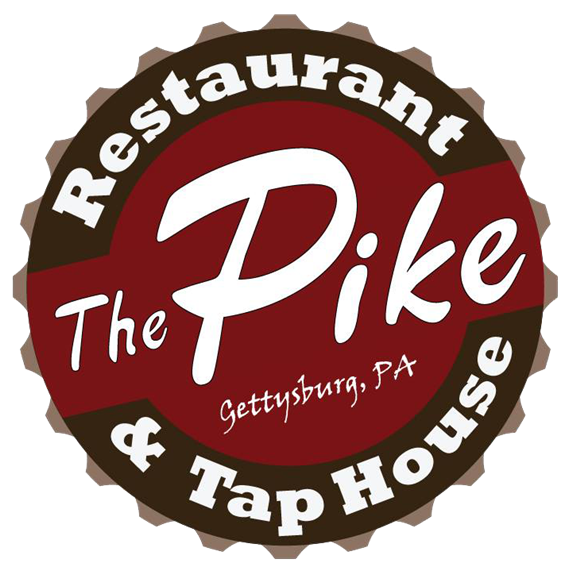 The Pike Restaurant and Tap House offers a variety of different options, from our extensive menus to deciding where you would like to sit and enjoy your delicious meal. We offer an indoor dining area and separate sports bar (which are both smoke-free). If you prefer eating outside, we offer a pet-friendly deck. We also have an additional indoor bar that allows smoking. We are dog-friendly on our outdoor Deck, so please come and bring your best friend for some good food and drinks as they will be welcomed with open arms. Have Your Next Event At The PIKE! The Pike has 3 separate rooms that can be used to customize the look and feel of your event. Click below to learn more about how you can get started booking an event with us.